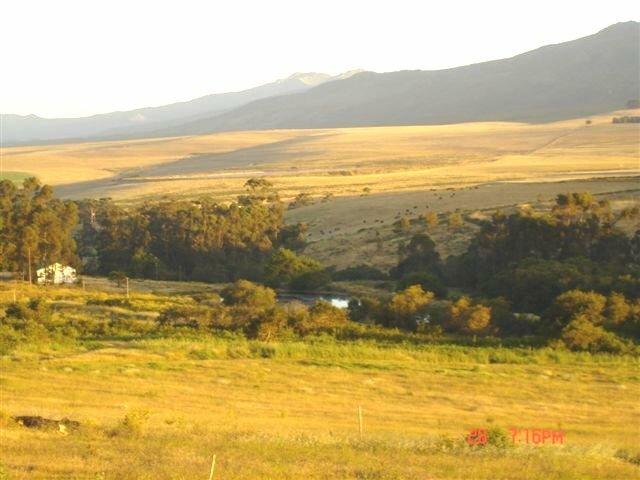 Cape origin specialises in farm and lifestyle properties in the Hemel-en-Aarde valley and immediate surrounding area. 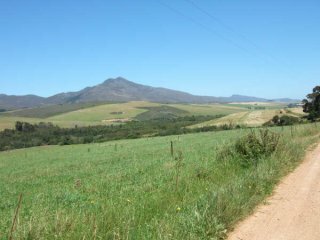 Diverse agricultural lines are pursued including:- Dairy, stock farming, berries, fruit and wine farming to name a few. 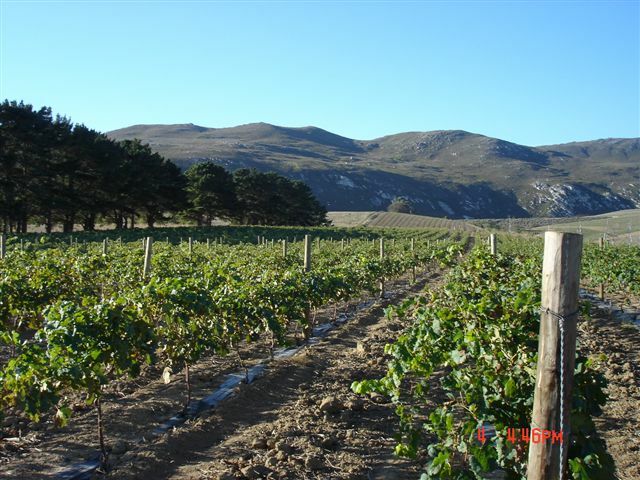 Viticulture(wine farming), has taken off with cellers in the area producing numerous award winning wines.Noble cultivars such as Pinot Noir, Sauvignon Blanc, Shiraz , Chardonnay and many others are cultivated.The unique characteristics of the area are attracting international interest. 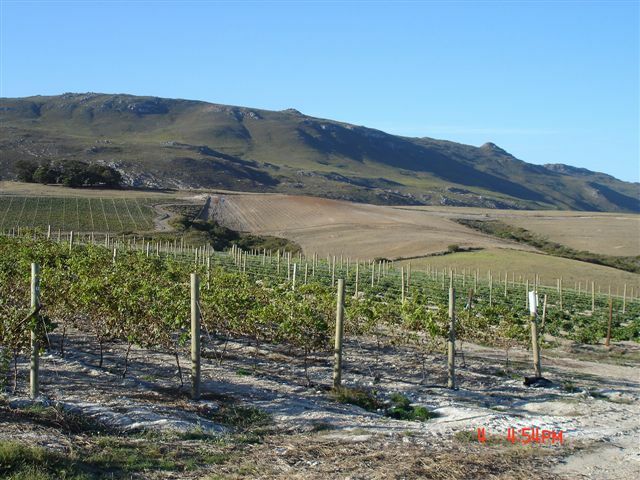 Clay rich, gravelly soils derived from shale subsoils seem to be a prerequisite for most of the quality wine production in the area. 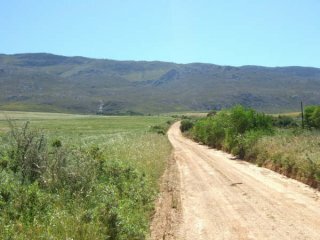 There is a strong maritime influence which creates a uniquely mild to cool Mediterranean climate. 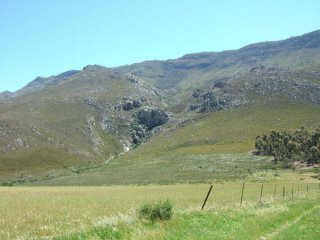 The magnificent mountainous terrain provides altitude and rolling hills with slopes in every direction. 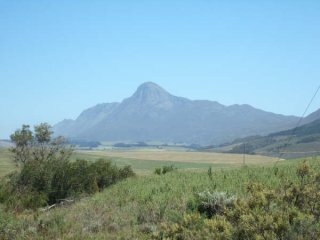 The area is situated approximately 1hour from Cape Town and just inland from fast growing Hermanus on the R320 road to Caledon. 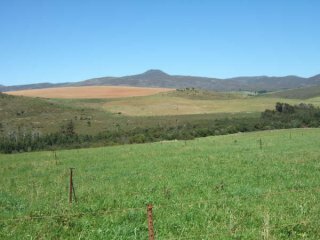 Cape origin incorporates inter alia a specialized and experienced team of qualified farm consultants who are able to advise you on your farming options and help put you on the path to ensuring relatively risk free success. 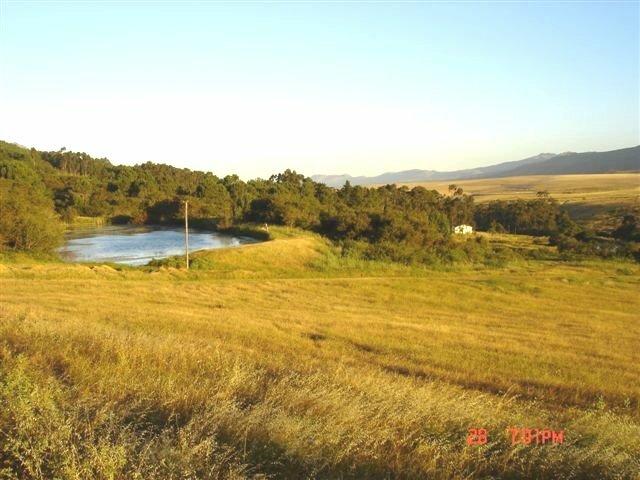 A farm admin., development/management and farming infrastructure is available on select properties. 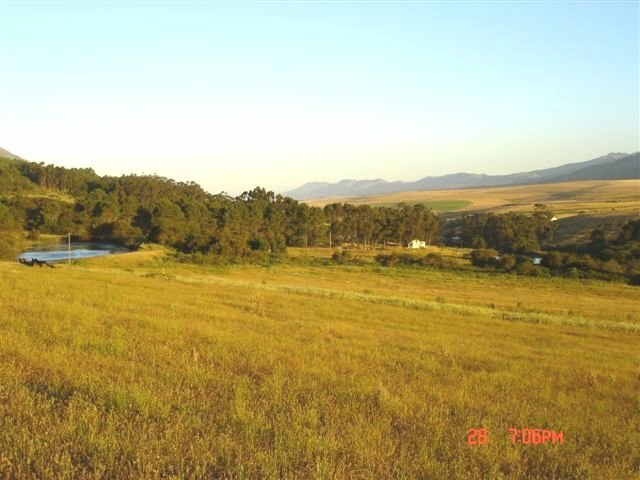 We take the mystery out of lifestyle decisions in this quiet and leisurely valley. 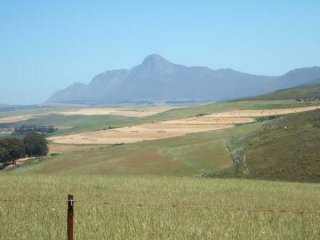 The general Overberg district in which the area is located offers scenic beauty ranging from coastal beach areas to mountains and rolling wheat covered hills. 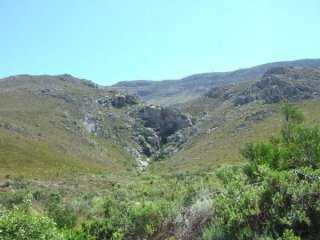 Hermanus and the Walker bay area are well known for the whales which come to the coastline annually and the cliffs of Hermanus provide a wonderful platform to view these gentle giants. 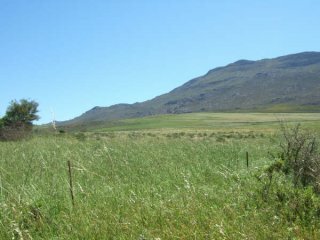 The Cape floral kingdom is the predominant indigenous plant biome of the area interspersed with smaller patches of extremely threatened lowland fynbos. It is a photographers and birders paradise. 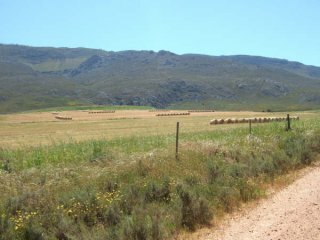 With the continuosly improving road network system and a host of current and planned new developments the district is showing significant advances and development in terms of amenities and infrastructure. 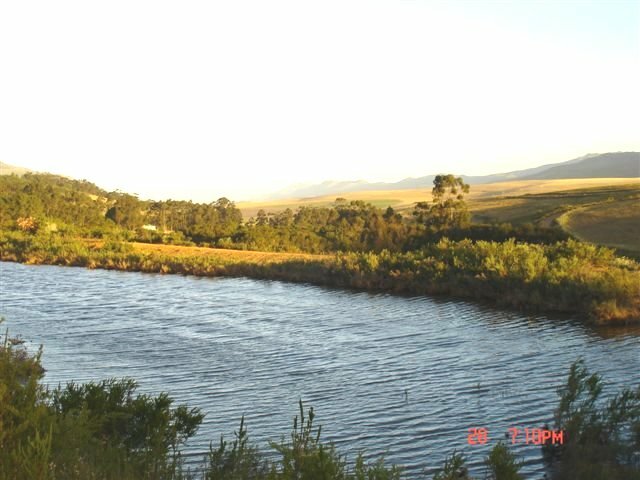 The area is situated close to great restaurants, shops and leisure activities. 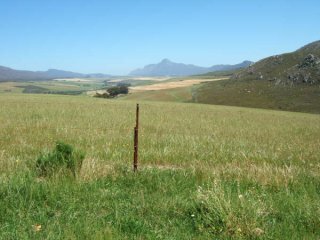 Hospitality,eco- tourism and lifestyle opportunities abound.